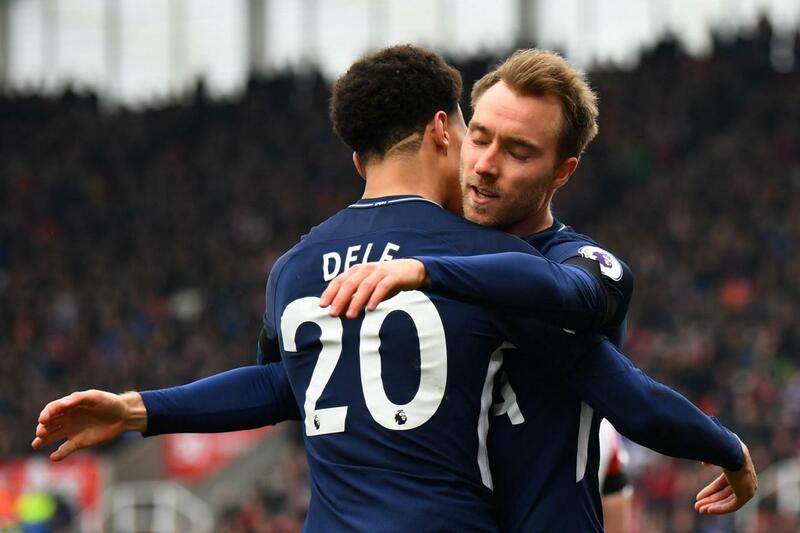 Tottenham are hoping that Danish star Christian Eriksen becomes the next player to sign a new deal at the club, according to the Evening Standard. Dele Alli recently committed his future to the club till 2024, and Harry Kane also extend his stay at the club in the summer. The report adds that Spurs have been trying to extend the Dane’s stay since last season but have failed to make a breakthrough. Eriksen earns £70,000-a-week (h/t Evening Standard) and the new deal should at least double his wages. Alli now makes £150,000-a-week (h/t Evening Standard) and is second on the wage list behind star striker Harry Kane. Eriksen hasn’t been in great form this season but the 26-year-old is one of the most creative players in the Premier League. Tying the Dane down to a long-term deal is important for Mauricio Pochettino as Spanish pair Barcelona and Real Madrid were interested in him, as per the report. Spurs need to keep hold of their stars and Eriksen signing a new deal would be a great step for the side. The Dane can only get better in the years to come and hopefully, his future is at Tottenham. Interest from the Spanish pair is tempting, but we have one of the best managers in the world in Pochettino. 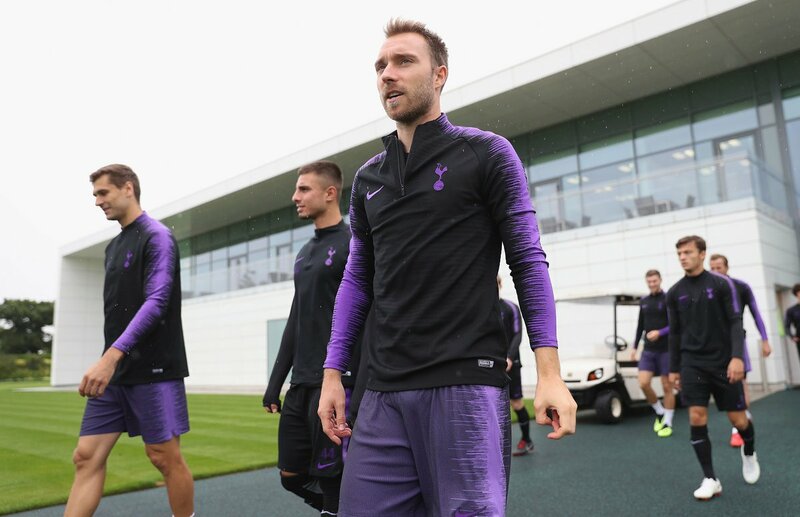 The Argentine has to be credited for the development of most of the players at the club, and Eriksen is firmly in that list.